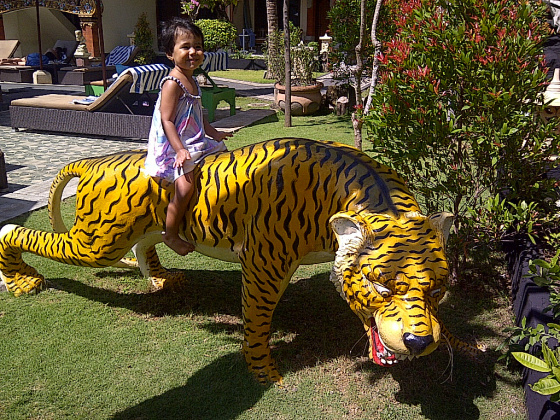 Chinese wisdom says “He who rides a tiger is afraid to dismount”. Once you embark on a journey which entails danger and risk you have no choice but to continue till its end. Thank you for adding the Chinese wisdom. It makes sense and living is risky so we are perhaps always riding the tiger.